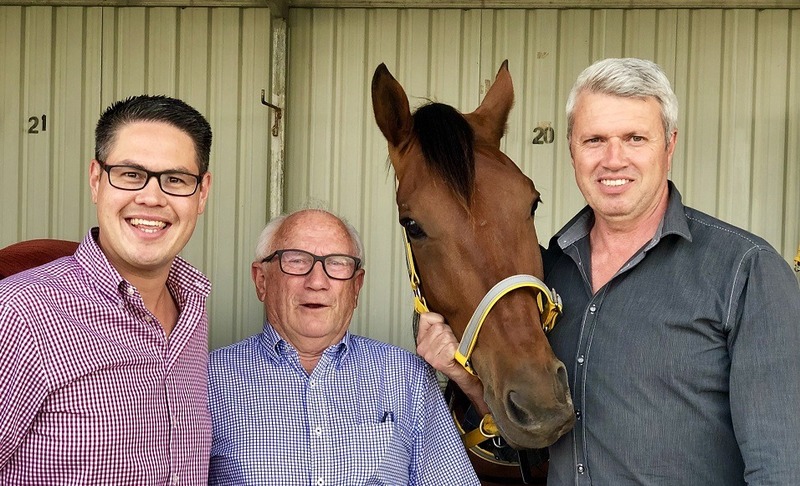 The Nationals in Government have secured a $20,000 grant for the Wagga Wagga Harness Racing Club to hold a family-friendly event at the opening of its new facility in 2019. In organising the inaugural race meet, the club will engage with local charities, community groups and sporting clubs to create stronger links with harness racing at a grass roots level. The Back to the Track program has approved funding to 25 projects in regional NSW.